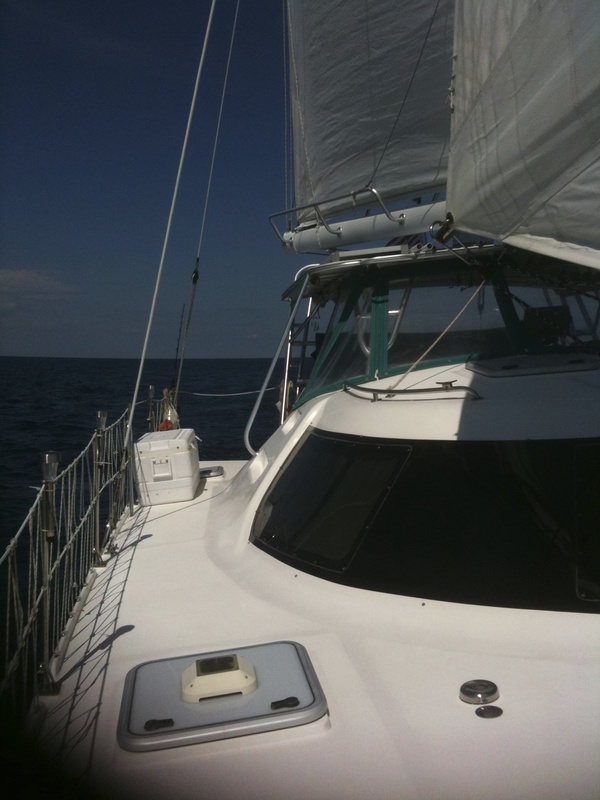 Tortuga is a 42' Manta Catamaran that has been custom-appointed and fully equipped with all of the amenities needed for comfortable cruising - a true ready-to-go offshore cruising catamaran. Her performance and reliability has always been stellar. Owner, Capt. Rick's passion for constant maintenance and improvements is reflected throughout the yacht with additional emphasis on electronics and safety equipment.